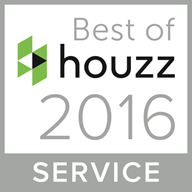 There are plenty of reasons why homeowners prefer to install shutters for their windows. Some of them are: controlling the amount of sunlight, protection against harsh weather conditions, and on the top its’ about enhancing the decor of the home. One can use shutters on both the interiors and the exteriors of a home and well if you want them to repair instead of installing a new one, well the cost may vary. Well, outdoor shutters have to bear the harsh weather conditions and so it may require you to spend more to repair a broken or missed slat. Finding an exact match would also be quite tough. Moreover, outdoor shutter are vulnerable to warping. In case of indoor shutters, it might be the hinges that need to replace regularly to keep them working. The factors that can increase the cost is the location at which the shutters are installed. If they are hard to reach or are fitted in a complex window structure, the cost is definitely going to be high for repair. If you have installed storm shutters, there might be a case that its electrical components might need replacement or repair. These parts can increase the cost. If it is just about refurbishing of the shutters, i.e. fixing up any slat, refinishing, painting or staining or replacing any old hardware- it would entail lesser cost in comparison to replacing the shutter. 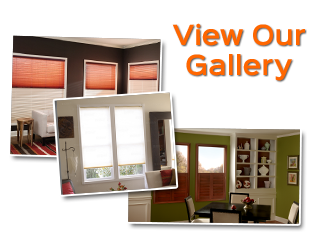 The cost well also depends on the type of the existing material of the shutters. Wooden shutters, replacing them is going to be costly and it is going to be time consuming as it would be difficult to find an exact match. These days’ vinyl and plastic window shutters are also available and their replacement and repairing is fairly cheaper than the wooden ones. So, all these factors are very important to consider when you are looking for not new installation but repairing or replacing some of the worn out parts of the already installed window shutters. 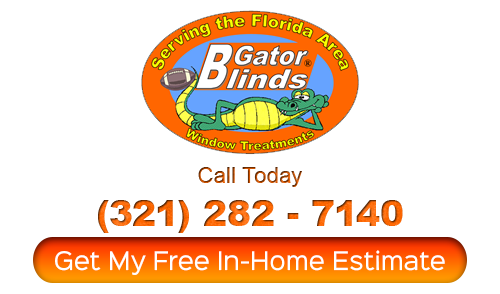 Previous PostPrevious How much do motorized windows blinds cost? Next PostNext Are Your Window Coverings Child-Safe?